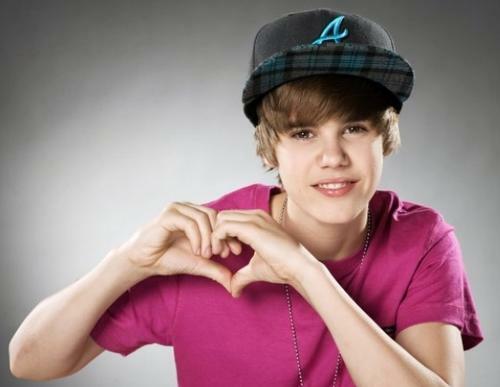 BIEBER cinta. . Wallpaper and background images in the justin bieber club tagged: justin bieber bieber fever <3. This justin bieber photo contains potret, headshot, and closeup. There might also be pakaian luar, overclothes, pakaian, kap, hood, and workwear.